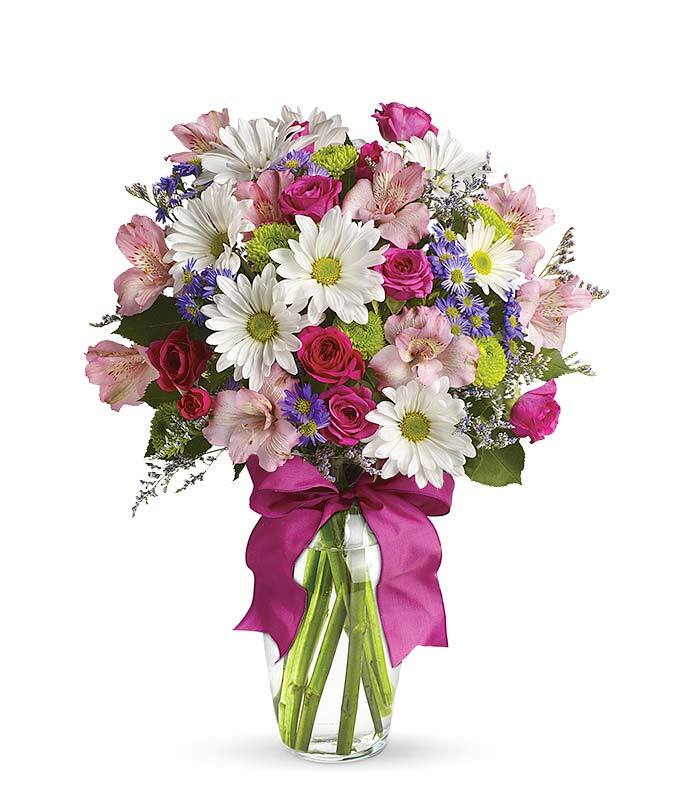 "Beautiful flowers delivered same day reasonably priced. Will be a returning customer!" 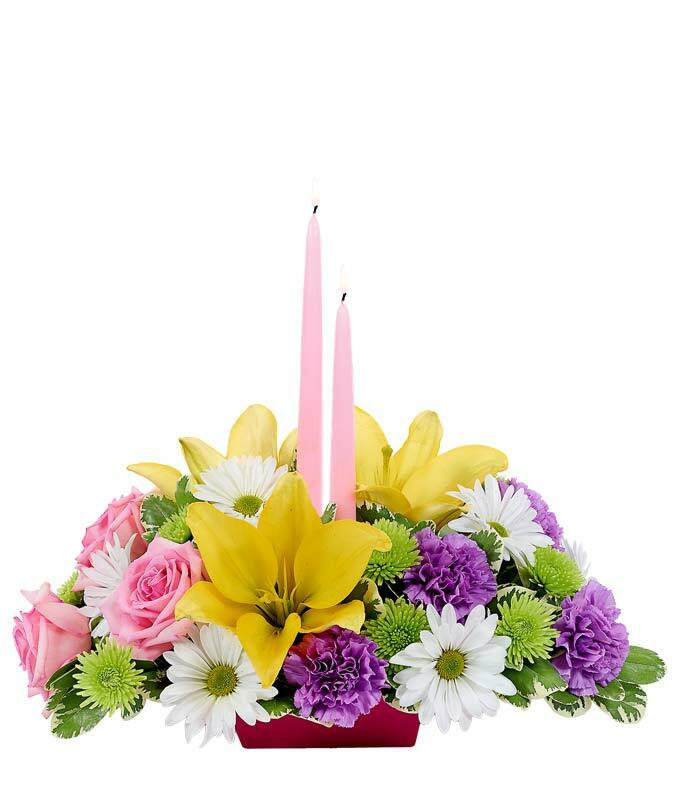 "Flowers were fresh and arranged exactly as ordered. Very impressed with the quality. Wife loved them." 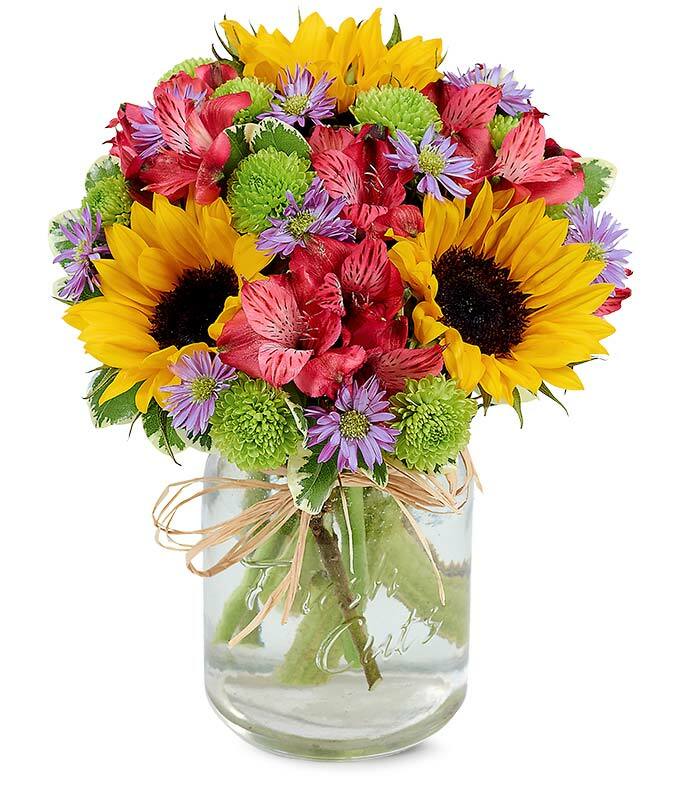 "This was a surprise delivery to my wife and she absolutely 'LOVED' the flowers. 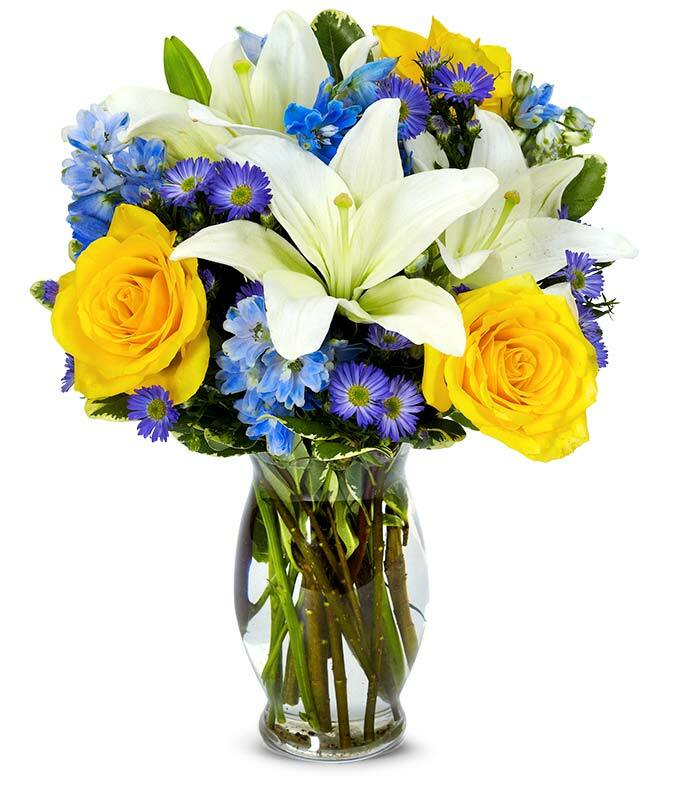 I can say without a doubt that this was the best and most efficient experience from start to finish that I have ever had with flower delivery. You're the BEST." 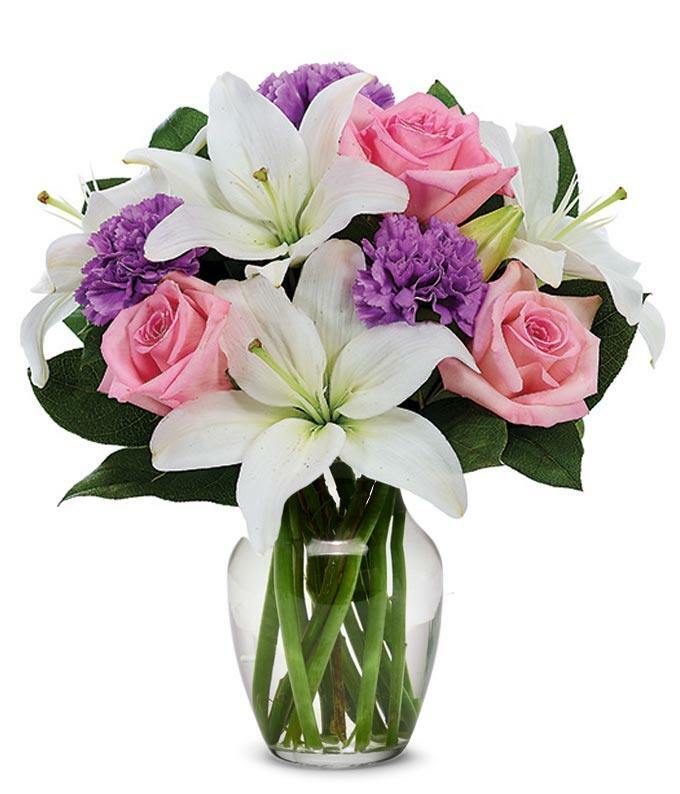 "The flowers were sent to my mother for her birthday and she loved them. 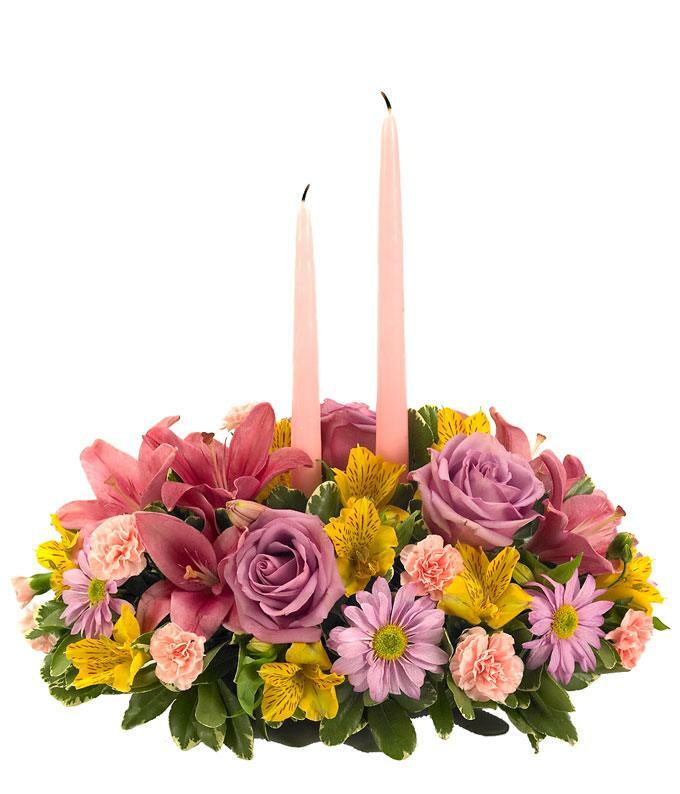 She loved the way they were arranged and the quality of the flowers. 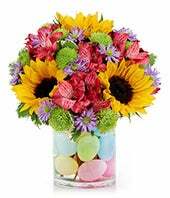 I am ordering more today for my mother-in-law!" 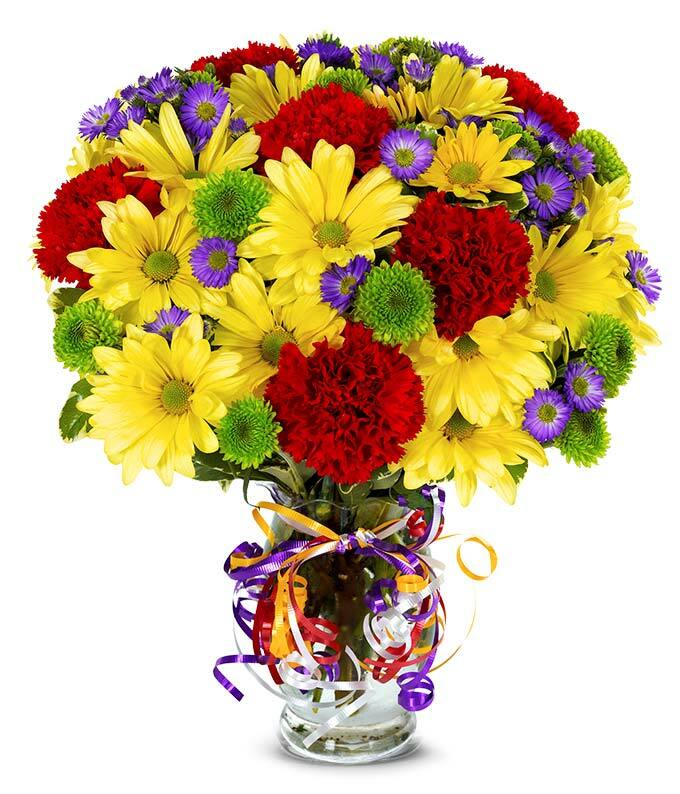 Send the perfect gift today with same day flower delivery! 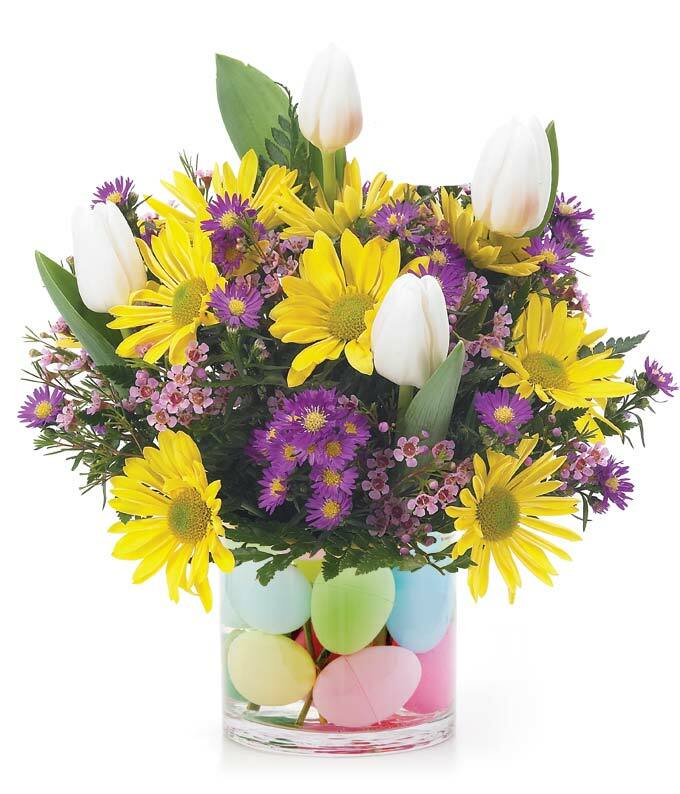 From You Flowers' offers fresh flowers, balloons, teddy bears and same day gift baskets to celebrate every occasion. 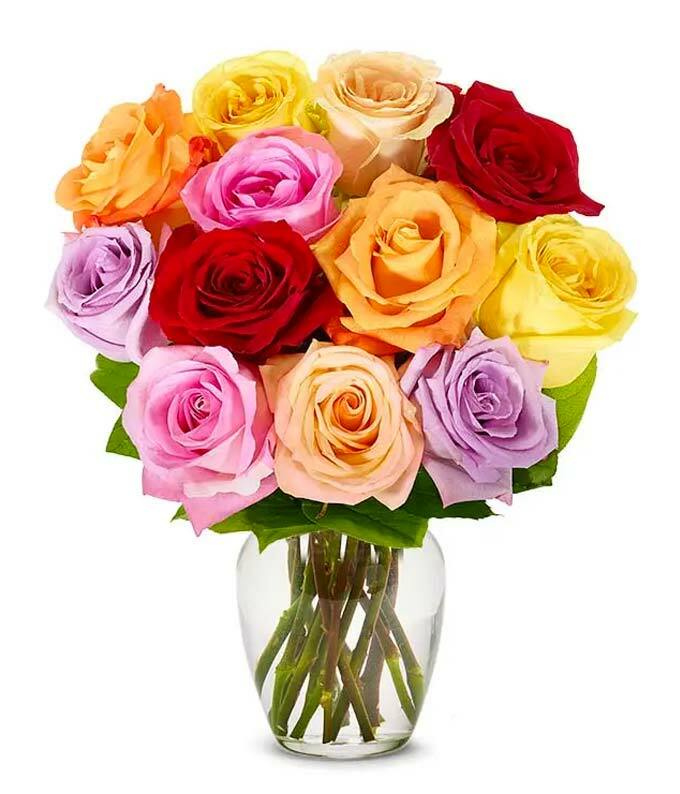 From cheap floral bouquets to luxury rose arrangements, you will find the perfect gift for everyone in your life. 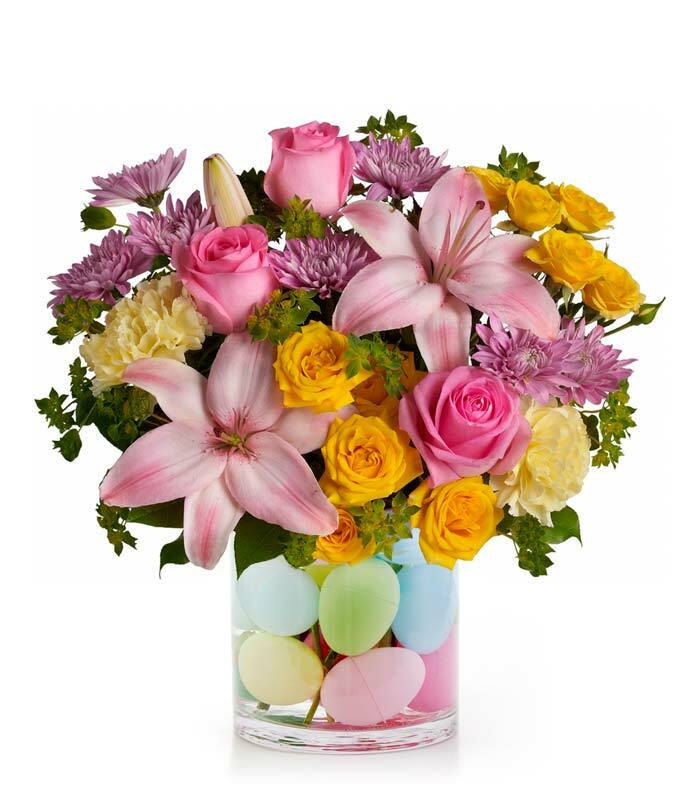 From You Flowers is a same day flower delivery and gift specialist. 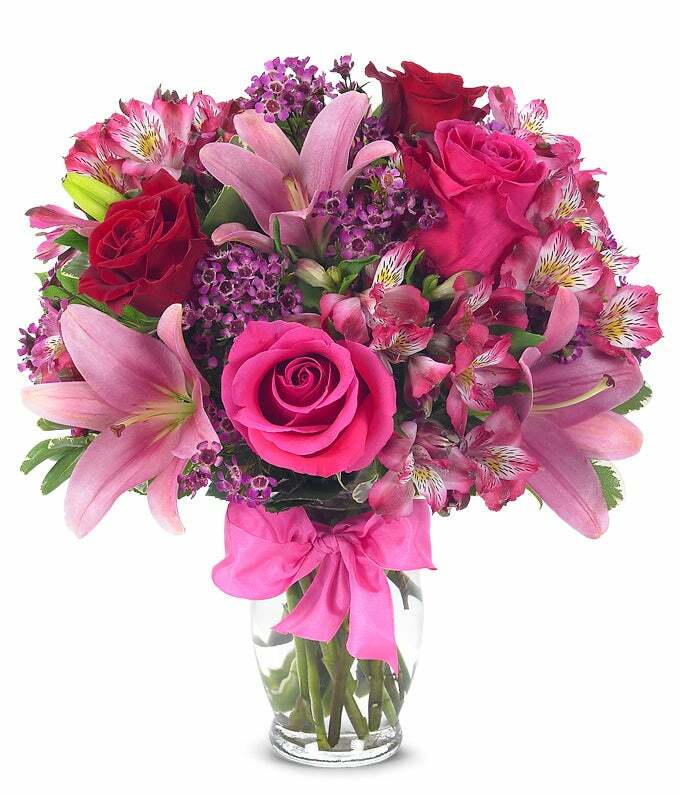 When you are in need of a last-minute gift to send to celebrate a birthday, anniversary, Valentine's Day and more we offer beautiful same day flowers, gifts and plants for delivery today. 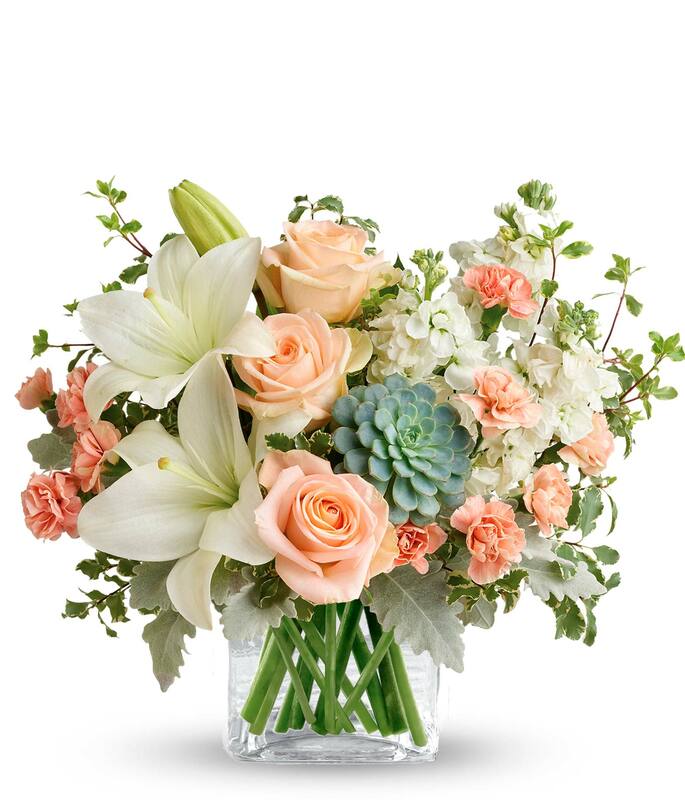 Our local florist partners near you are here to create a gift with fresh blooms, delivered with a free card message that you can write to personalize the gift. 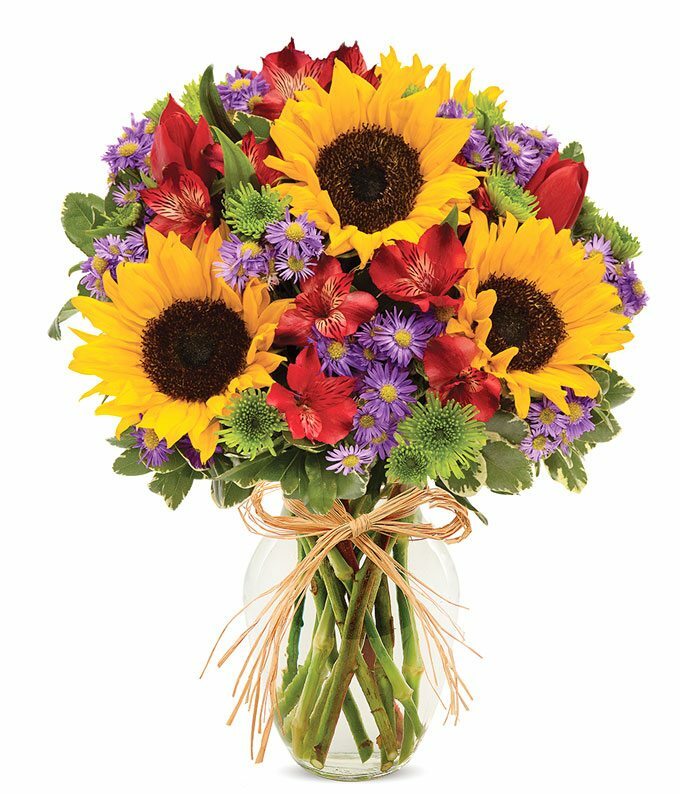 For same day delivery simply choose a same day item and place the order prior to 3pm in the delivery zip code, we'll do the rest! 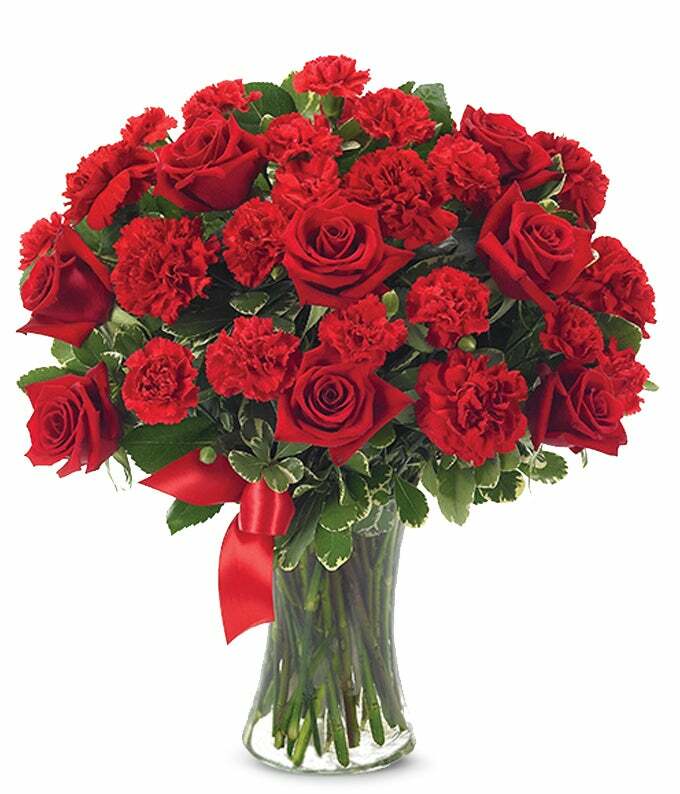 Whether you are looking for a classic one dozen red roses, modern rainbow roses or a mixed floral bouquet we have flower stems and colors that are perfect for everyone in your life. 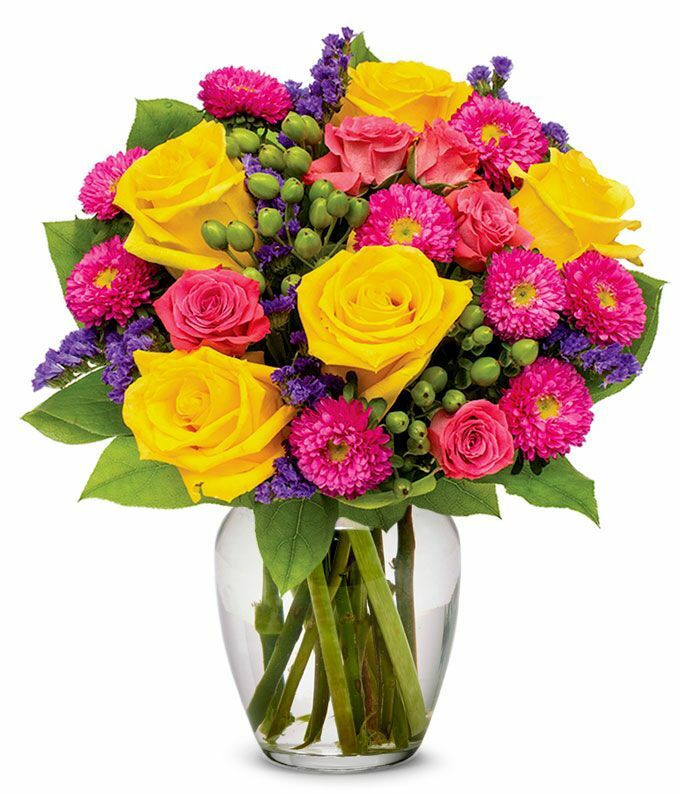 When you need to find a beautiful gift to send to a loved one turn to From You Flowers the online flower delivery experts. 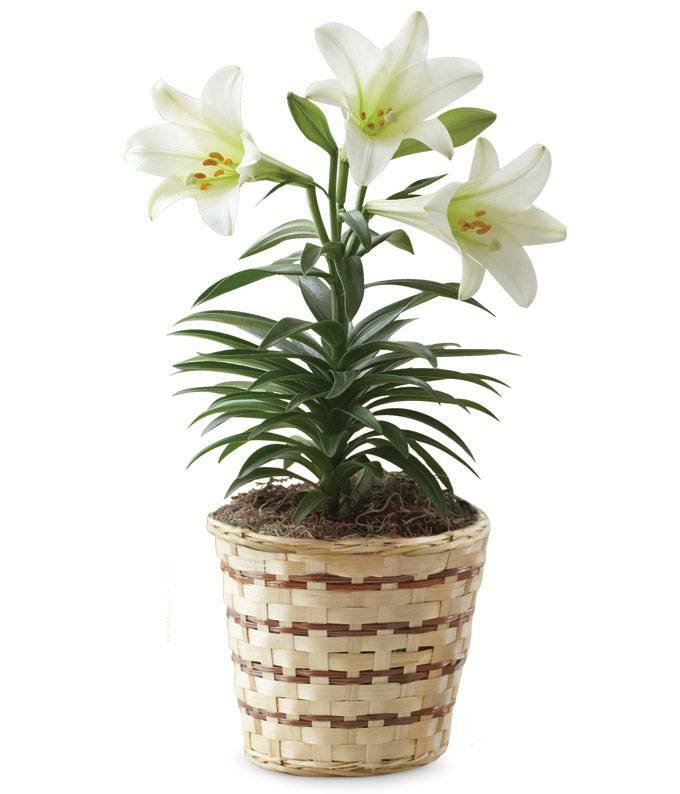 We offer hundreds of online gifts to choose from for quick delivery and an easy check-out process. 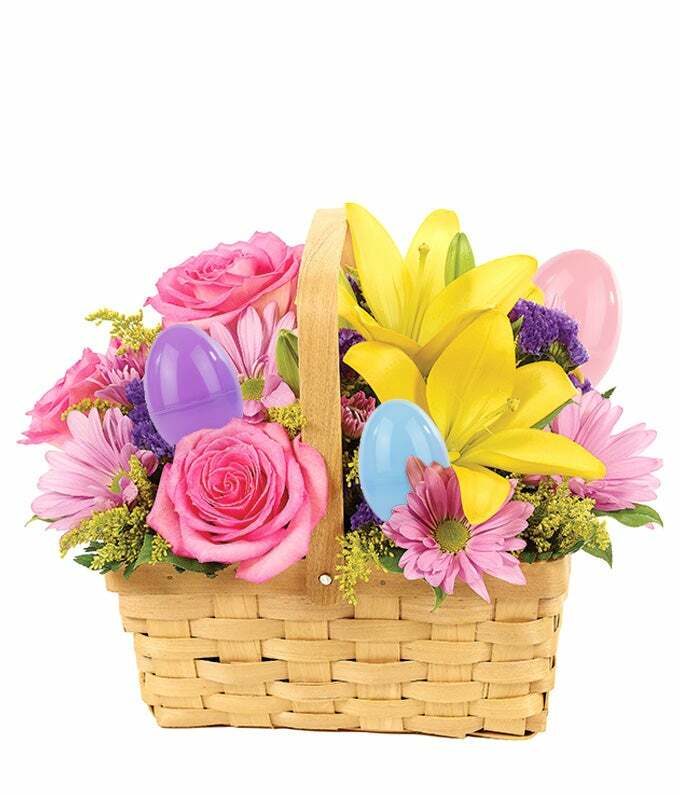 Simply choose what type of gift you would like to send from fruit gift baskets to succulent plants and flower arrangements. 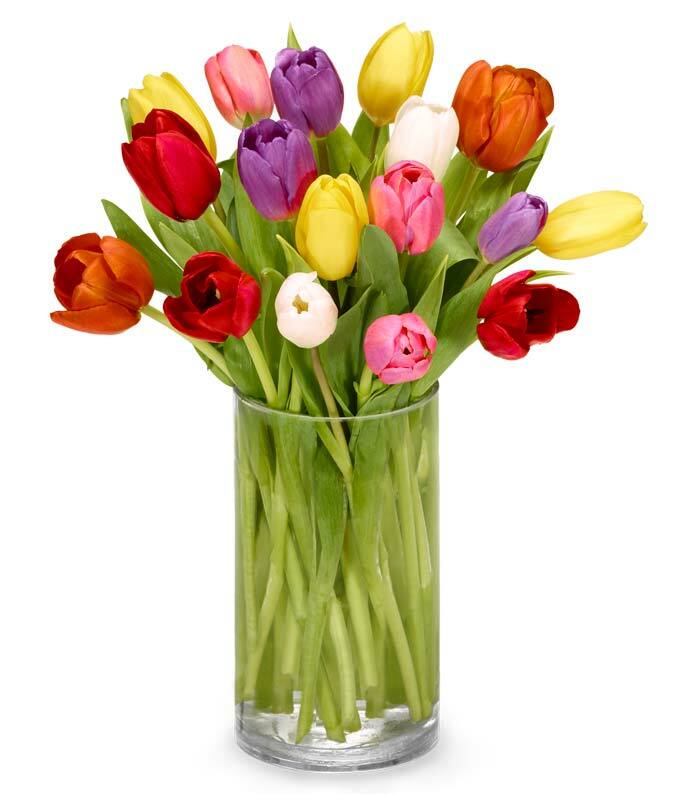 A selection of our flowers can be customized with a personalized photo vase, which invites you to upload a photo and add text that will make the vase a one-of-a-kind gift. 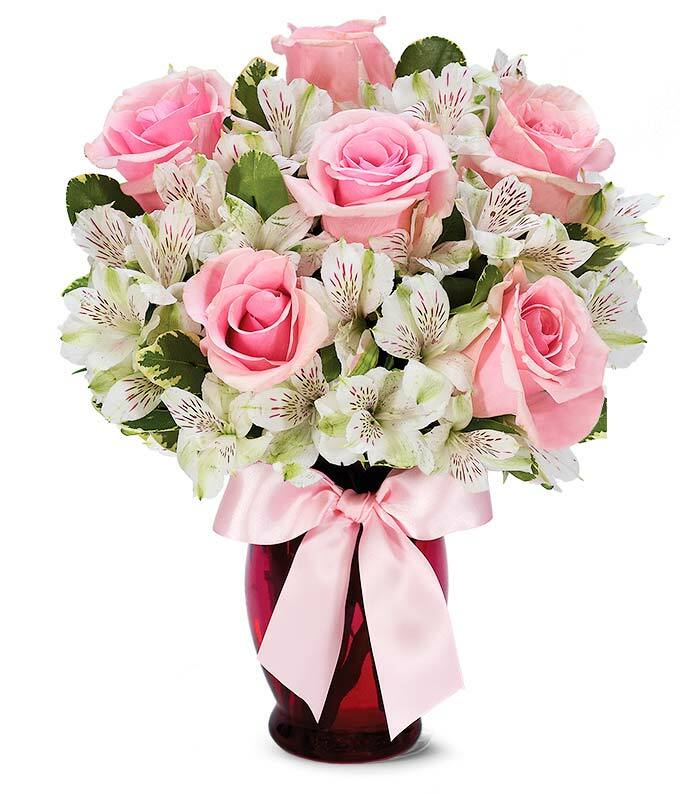 , We Guarantee the Florist Arranged Flowers will be Delivered Today!